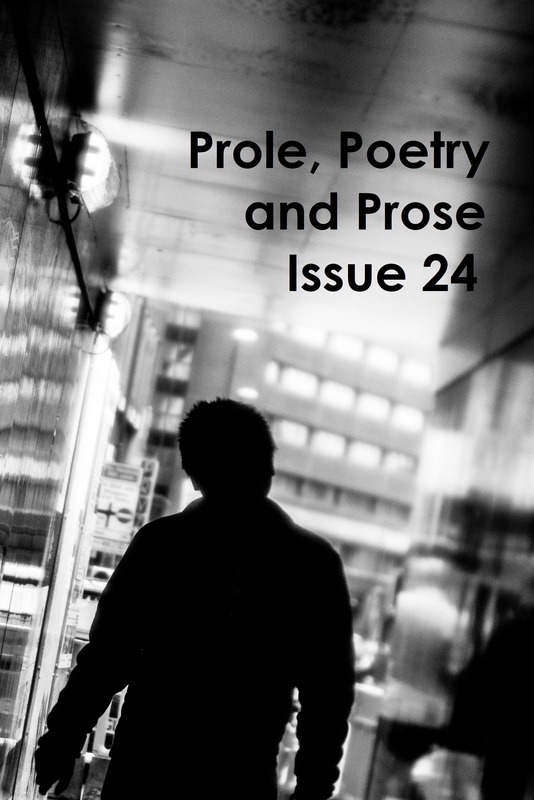 My flash fiction Bobo’s last stand is in the new issue of Prole, available now. It’s an excellent magazine of prose and poetry that I genuinely always enjoy reading, so it’s very exciting to be within their covers! I hope you will as well – whatever you think of my very short story about a depressive clown.